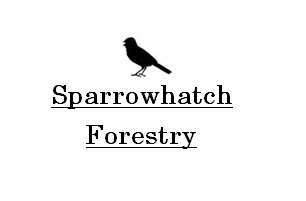 Sparrowhatch Forestry concentrate on the management of trees in the south east of England- From forests to single trees we can offer educated and modern solutions to our clients. Please see below for areas in which we may help you. We provide a range of services to our clients that range from planting to harvesting . From writing tree works applications to Forestry Commission approved management plans we can ensure you get the right advice and assistance with your project.